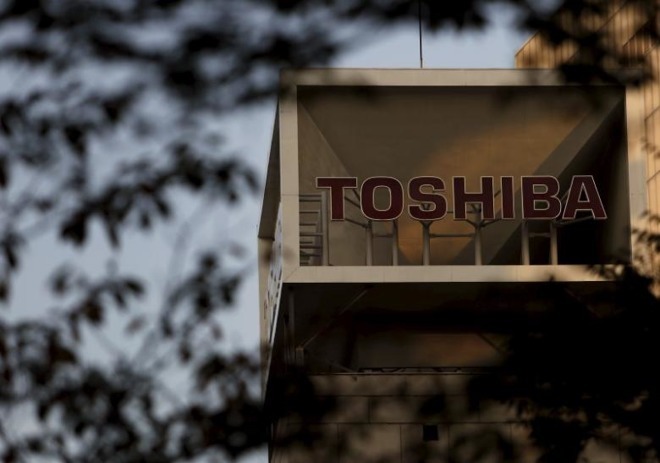 Toshiba on Wednesday filed a $1.07 billion lawsuit against Western Digital in Tokyo District Court, trying to halt any intervention in the sale of Toshiba's memory chip business to a consortium including Bain Capital and Japanese government investors. At the core of the dispute is Toshiba's main chip factory, which is operated as a joint venture with Western Digital. The latter has claimed that under terms of the partnership, it has to grant consent for any sale —it has moreover opposed funding by rival storage maker SK Hynix, which it claims will get access to WD technology if the proposed sale arrangement goes through. Toshiba is now blocking WD's access to information in the joint venture, according to Bloomberg, since part of the lawsuit's allegations include charges that WD staff gained improper access to proprietary data. Reuters noted that specifically, the company is shutting out WD workers based outside the Yokkaichi chip factory. Toshiba had been aiming to announce a sale by today's shareholders meeting, but CEO Satoshi Tsunakawa said that a deal has been held up because of differences within the Bain/Japan consortium. Instead the company is simply hoping to reach an agreement as soon as possible, and finish the transaction by the end of its financial year next March. At the meeting Tsunakawa criticized WD, but said Toshiba might be willing to make concessions in the interests of solving legal battles as soon as possible. On Tuesday WD resubmitted a bid for the memory unit, offering it in partnership with U.S. equity firm KKR. Reuters sources indicated that the Japanese government investors in the leading bid —Innovation Network Corp of Japan, and the Development Bank of Japan —would be invited to participate in WD's offer. Indeed the Japanese government has been concerned about keeping Toshiba's technology under domestic control. A U.S. court, meanwhile, is scheduled to hear a WD injunction request on July 14. Last Friday, Foxconn chairman Terry Gou claimed that his bidding consortium —including Apple, Dell, and Kingston —still had a "50 percent chance" of winning, despite a preferred bidder already being selected, and likely opposition from the Japanese government.